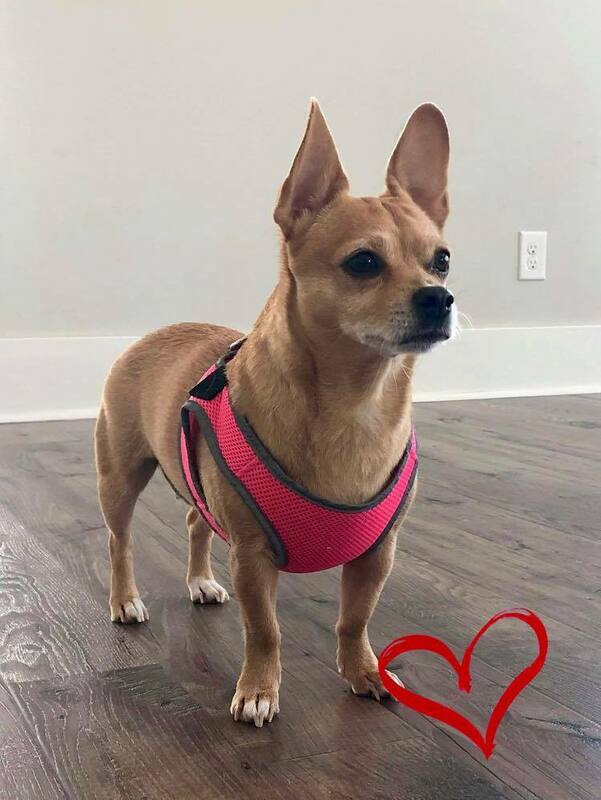 Potato is a 4 to 5 year old chihuahua mix that comes to us from a local animal shelter after she lost her owner. She would do best in a home with older respectful children. She is good with other dogs.